When you are maintaining an online store, you might find several strategies that can help with your sales and conversions. One useful strategy like this would be to offer a partial payment option to your customers. In such a scenario, customers won’t have to pay the entire product price while they purchase. You can specify an amount that they have to pay upfront, and then collect the remaining amount at pre-defined intervals. This might boost the sales of some of your higher-priced products, as customers would be more interested when the upfront payment is not huge. How do you manage this when you have a WooCommerce store? In this article, we will introduce you to some of the WooCommerce deposits plugins that will help you manage partial payments. 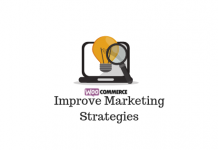 Here is an article that will help you familiarize with tips to optimize your WooCommerce conversion rate. 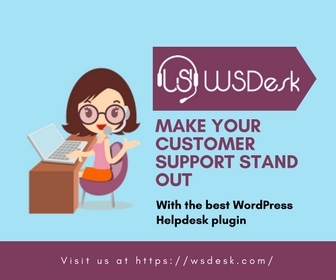 With the help of this plugin, customers will be able to pay for their purchases using a convenient payment plan specified by you. It will also enable you to collect an upfront deposit, which will help to determine a plan for the remaining payment. And it creates a user-friendly checkout flow that helps customers to properly understand the payment plans. For several scenarios where you want to accept a partial payment for your products, you can use this plugin. You can create unique payment schedules based on days, weeks or months. It will help you create flexible payment plans, with a deposit or any other structure that you choose. Moreover, the visual layout makes it easy for your customers to get an idea about your payment plans. The applicable tax rates are created based on the initial payment or deposit. The plugin applies the same tax rates to the further payment plans as well. You need to handle the refunds manually, as the plugin does not support automatic refunds. Also, note the plugin does not support recurring payments or refundable security deposits. And it will not store credit card information of the customers. You can expect the recurring payments option to be incorporated to core WooCommerce soon. You can combine the Deposits plugin with WooCommerce Bookings, where there are several use cases when you need to collect a part payment upfront. A single site subscription of this plugin would cost you $179. The 5-site subscription is $229 and the 25-site one is $279. When you are selling costly items on your store, this plugin can help to improve conversions and reduce cart abandonment. You can set up a fixed value as the deposit amount, or dynamically calculate a value based on the price of the product. With this plugin, you can also specify an expiration date for your deposit. This will cause the deposit to become invalid, if the remaining payments are not made within the due time. For variable products, you can set a different deposit value and payment plan for each variation. The plugin helps you manage deposits and varied plans systematically on your WooCommerce store. In some cases, where you have collected a deposit as part payment for a booking, you can choose whether to allow online payment for the balance payment. You can choose either online payment, or request customers to use another payment mode for the balance amount. You can display any such important information that is relevant to customers by adding custom notes on different locations on the product page. Similarly, you can customize the text on buttons and labels as well. The plugin sends out email notifications to customers and store admin, whenever a new deposit is made or when the deposit is about to expire. The single site subscription of this plugin would cost you €69,99. For six sites, the price is €129,99 and it is €169,99 for 30 sites. This is another great plugin that will help you accept partial payments on your store. In fact, if you are offering options to book, you can even force a deposit to complete the booking. You will have the option to make the deposit value fixed or a percentage of the product price. And, you can choose to switch on and off the deposit option site wide with a single click. It also allows you to set up automatic reminders on a specified time to remind customers about the balance payment. This plugin lets you handle partial payments effectively for your WooCommerce products. There is more flexibility on this plugin when it comes to collecting tax and shipping charges. You can choose whether to include these costs with the initial deposit or along with the further payments. It also allows you to split the amount between the deposit and future payments. If required, you can disable specific payment gateways on your site, when there is a deposit plan chosen. You can measure the impact of your deposits strategy by accessing specific reports on the WooCommerce Reports section as well. The regular license of the plugin would cost you $39. This is another plugin that you can try to set up variable payment plans on your WooCommerce store. You can create different payment plans like Deposits with balance payment or multiple fixed installments. It also helps to set up variable installments on your store with a plan that is pre-defined by the store or user defined. The deposits you set up can be optional or mandatory, depending on the specific requirement of your business. You can manage deposits, down payments, installments, etc., on your WooCommerce store with different flexible plans. When setting up an installment payment plan, you can also make sure to collect interest from the customers. The plugin offers great options to customize settings based on your specific requirements. It has a flexible option to handle taxes, as you can collect tax during initial payment alone or can include in each remaining payment. You can also set notifications to remind customers about balance payments. Also, when a partial payment plan is chosen by the customer, you can hide specific payment plans on the checkout page. The plugin can be combined with a lot of other plugins by the same developers, such as Sumo Affiliates, Recover Abandoned Cart, etc. The regular license of the plugin would cost $39. There are several advantages to offering this option on your store. Let’s take a look at some of them. Offering a partial payment option on your store might be one of the simplest strategies encourage customers to purchase expensive products on your site. If you have multiple expensive products on your site that tends to show higher rates of cart abandonment, you can try out this strategy. There are chances that customers are not purchasing these products due to lack of funds at a particular time. Being able to pay for the products in multiple payment plans would be a preferred option for a lot of such customers. Thus the plugin would help to reduce cart abandonment on your store, and optimize conversion rate. Here is an article to help you recover abandoned carts on your WooCommerce store. Having an option to make partial payments for the products they love would help certain customers to take special interest on your site. If they find that the partial payment plans help them purchase products that they couldn’t afford otherwise, they might come back to your site more often. Eventually, this will result in better customer loyalty on your store. 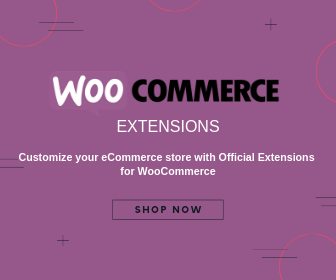 Understand useful strategies to improve customer experience on your WooCommerce store. If you are able to offer an installment plan with interest, it might be an added revenue source to your customers. By setting up different flexible payment plans you can count that as a valid income on your store. 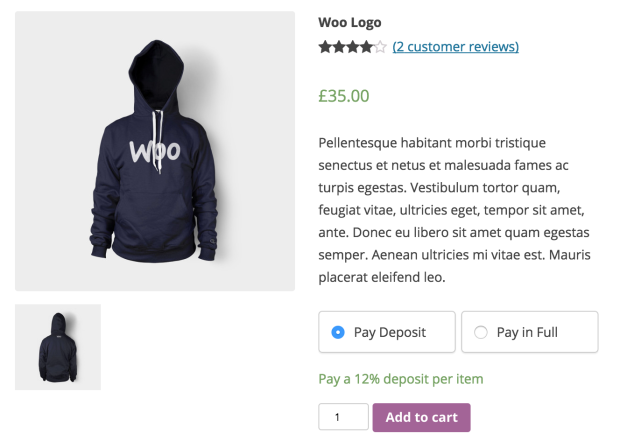 Why you should choose a WooCommerce Deposits plugin? You have to identify your target audience accurately before trying out different strategies to improve your sales. Once you have a clear understanding that customers would prefer partial payment options, you can go ahead with one of the above plugins. 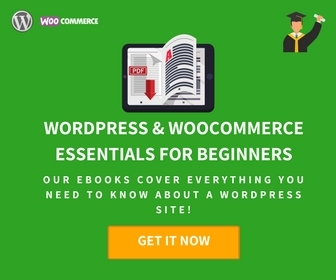 Moreover, it might be a requirement if your store feature WooCommerce Bookings products. All the plugins mentioned in this article are pretty straightforward and easy to use. Please share with your experience if you are using any of these plugins on your WooCommerce store.